Thank you to our loyal supporters! 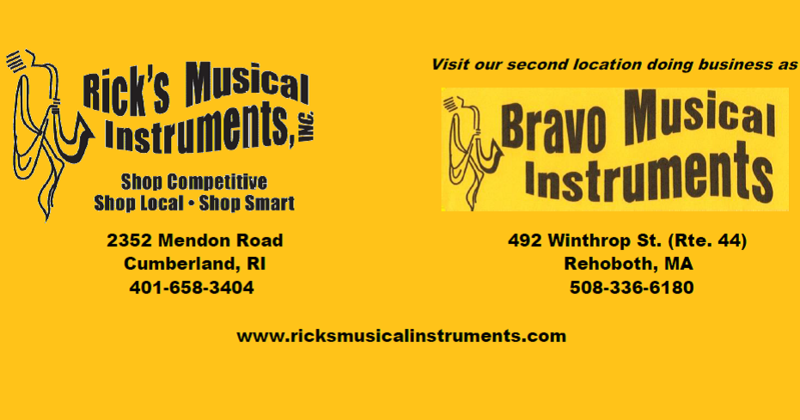 This entry was posted in Uncategorized and tagged Best of 2014, Music, Providence Phoenix, Rick's Musical Instruments. Bookmark the permalink. Check out the chem clean and polish! The Repair Shop at Rick’s Musical Instruments, Inc. brought new life to this tired old trumpet!